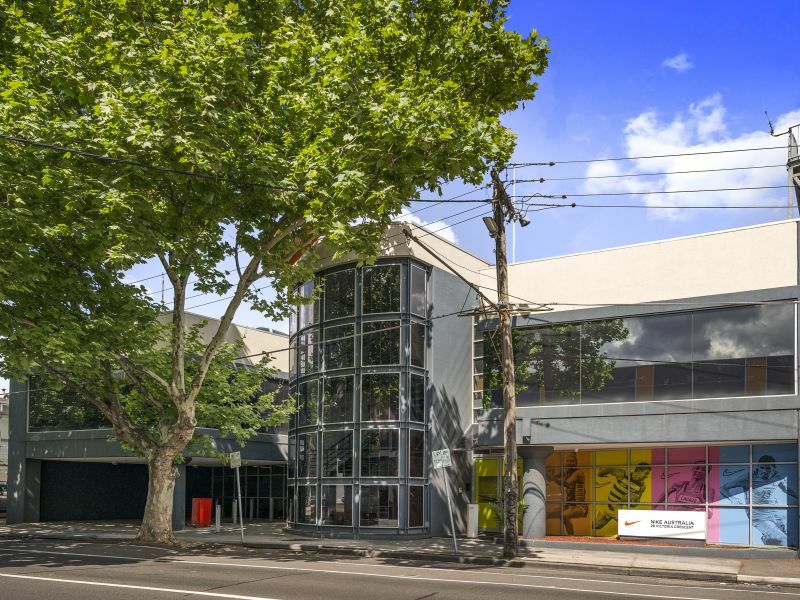 A substantial offering in the highly sought after city fringe office market. 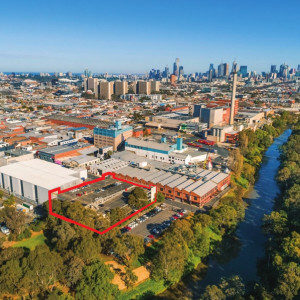 With Global brand Nike having called 28 Victoria home for near on 20 years an opportunity for your business to occupy this office/warehouse stand-alone building awaits. 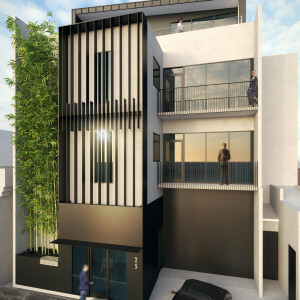 The location provides fantastic access to not only the CBD but both major arterials via punt road. 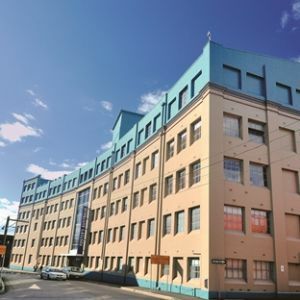 Making it ideal for not just traditional office tenants but distribution business’ as well.